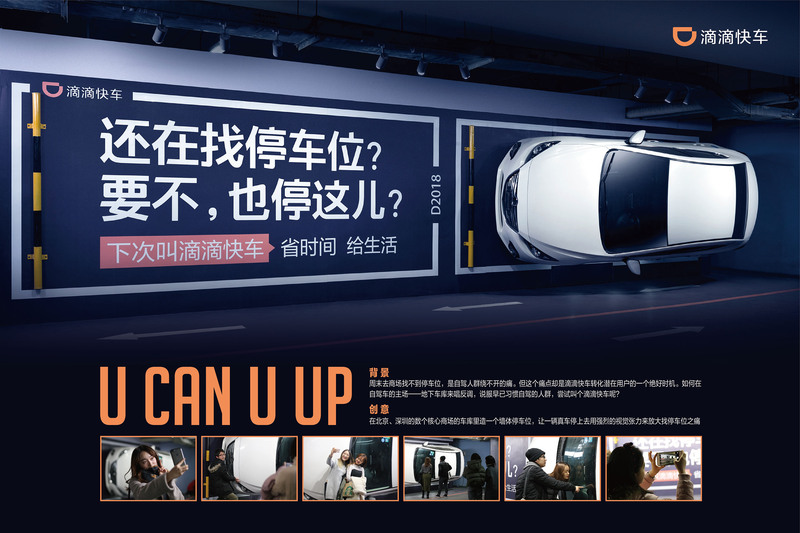 Seafood Restaurants are the main approach to beer sales in Taiwan, and every beer brand utilizes hot ladies to promote in the restaurants to create sales. Taiwan Beer broke the tradition and unprecedentedly utilized polar sled doggies to represent low temperatures and the idea that "Only 18 Days Taiwan Draft Beer is preserved at a low temperature 0-7℃ throughout the entire distribution and storage process." 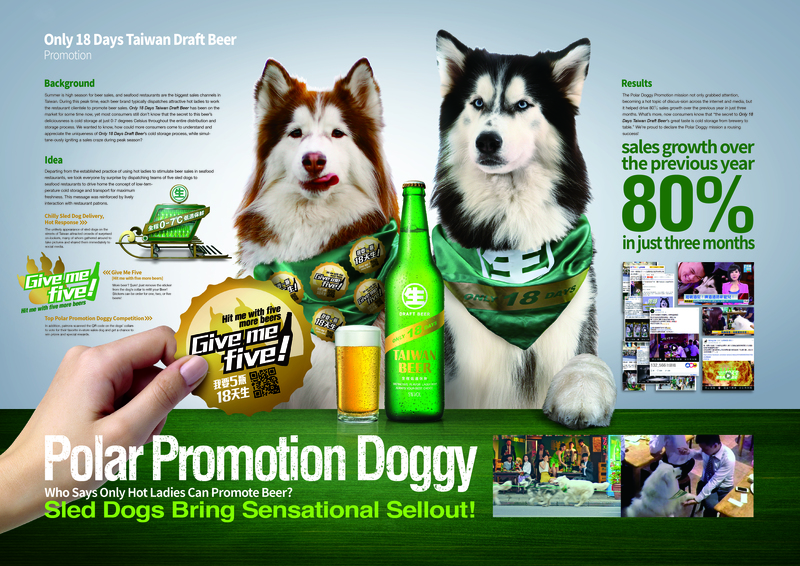 The doggies delivered Only 18 Days Taiwan Draft Beer in the restaurants and interacted with customers, creating an amazing outcome within the market situation and consumer habits. What do you do when you're losing the fight for attention on TV? Fight for your audience's rights instead. This is the story of how Boost Mobile -- a scrappy, prepaid telecom brand -- used its omnipresence in low-income neighborhoods to take on an issue disproportionately affecting its customers: voter suppression. 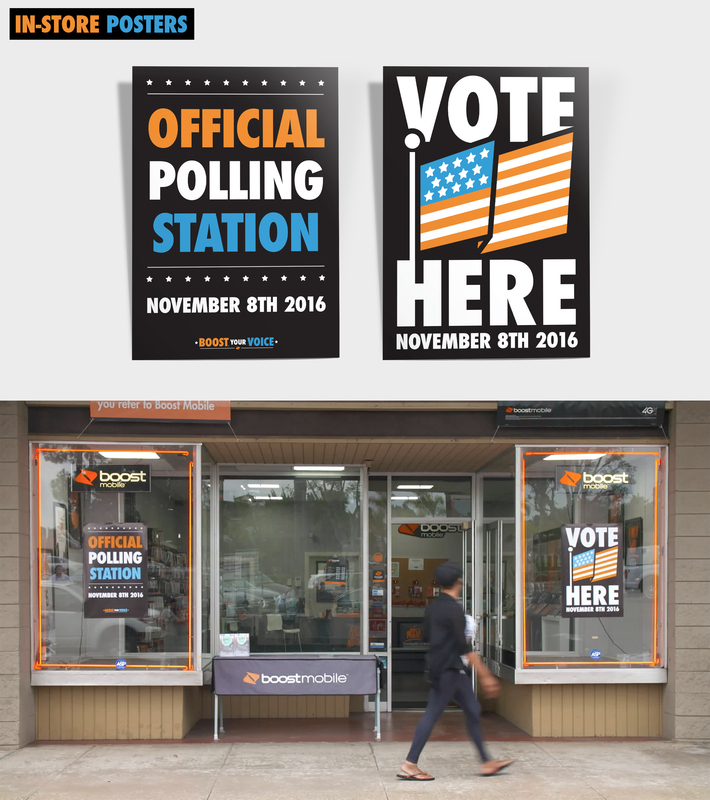 In the 2016 Presidential Election, Boost Mobile turned its storefronts into official polling places, making it easier for Black and Hispanic voices to be heard, and making it harder for Black and Hispanic millennials to overlook Boost.